Jikiden Reiki (直傳靈氣, directly taught Reiki) is the original authentic Reiki that was taught and practiced in prewar Japan. It is based on the traditional Japanese culture and values, unaffected by the Western thinking and cultures. Western Reiki has evolved from the original Japanese Reiki but lost important therapeutic techniques and introduced misunderstandings that make their Reiki less effective. Chiyoko Yamaguchi (山口千代子) and her relatives learned the original Reiki from master Hayashi in 1930th and continued to use it during and after the war. In 1999, Chiyoko and her son Tadao (山口忠夫) successfully restored the original Hayashi's system as Jikiden Reiki by collecting notes, photographs, and memories retained among their relatives. Currently, Jikiden Reiki is the only system available to anyone who can learn the original authentic Reiki. There are now over 10,000 Jikiden Reiki practitioners in Japan as well as another 10,000 practitioners abroad in over 40 countries. Its textbook is available in English, German, Spanish, Portuguese, and Hungarian. 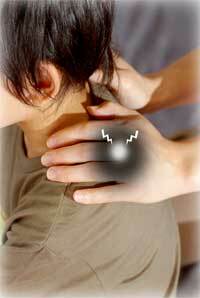 Many non-Japanese people appreciate this traditional genuine Reiki. Jikiden Reiki brings back many effective and important techniques that have been lost in Western Reiki as you can see below. 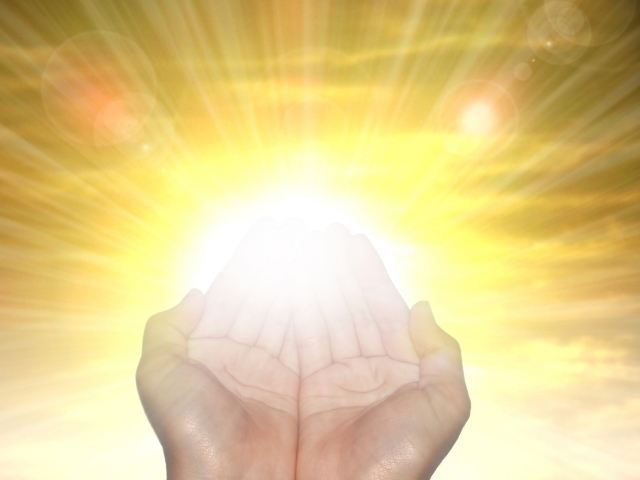 There are many Western Reiki practitioners who misunderstand what Reiki energy is. They often practice pseudo-Reiki. Reiki is the energy that flows out naturally without intention when one is relaxed and in a natural state. In pseudo-Reiki, they try to image something like universe, heaven, light, or master Usui. They sometimes send intentions like 'be happy', 'get well', or 'disease goes way'. These are all rather healers personal energy but not Reiki energy at all. Reiki eneggy comes out spontaneously, unconsciously, and unconditionally when one is just relax. In the seminar, you will lean how to use true Reiki. Reiju is the original form of an attunement performed in Western Reiki. Many Western teachers mistakenly think that an attunement or Reiju transfers an ability of Reiki from a teacher to student. Reiki is everyone's innate ability in born. Everyone can use Reiki more or less from the begining. Reiju or an attunement simply improves one's Reiki flow in one's body. Reiju is much simpler than the attunement yet quite powerful. Reiju may be an eye-opening and enlighting experience for you. Perceeiving Byosen (病腺, disease origin) is the most essential technique in the theraputic Reiki treatments but completely lost in Western Reiki. By finding Byosen, you know where to place your hand(s) very precisely and how long you should stay there. The change of Byosen also tells you whether your Reiki is improving the condition or not. In the Jikiden seminar, you learn how to perceive Byosen. Ketsueki Kokan Ho (血液交換法, Blood circulation technique), Kekko for short, is a therapeutic technique also lost in Western Reiki. Kekko is a massage-like technique which enhances one's blood circulation and promotes detoxification. Shirushi is a graphical symbol. There are a few Shirushi techniques from which the symbols in Western Reiki originate. Most of the Western symbols are somewhat similar to the original forms, but Shirushi used for treating Byosen has been lost in Western Reiki. In addition, the way symbols used has become quite complicated in Western Reiki but originally Shirushi are simple and effective techniques. In the seminar, you will learn the cultural backgrounds of Shirushi as well as how to use them. you also find it is quite simple and straight forward to use Shirushi. Kotodama means "word spirit". 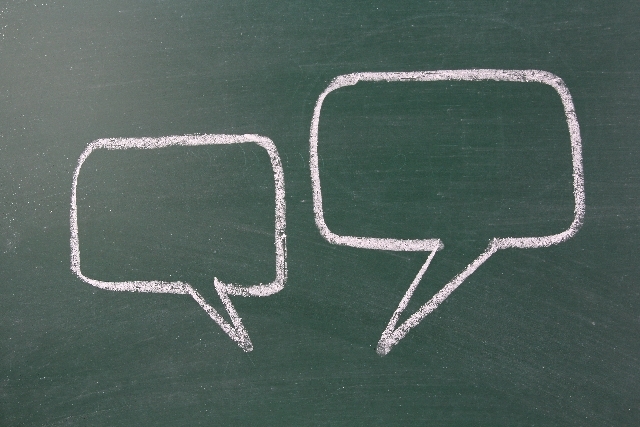 When created as sounds (air vibration), good words have therapeutic effects. This is different from "affirmation" used in Western Reiki. 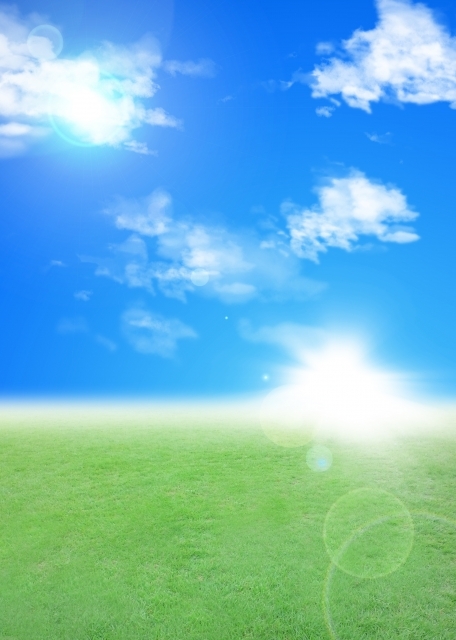 It is not only its meaning which has power but its air vibration contains the power. So, all Kododama have been lost in Western Reiki once they are translated. There are a few important Kododama in the original Reiki. One is Gokai and another is used in the mind habit treatment. 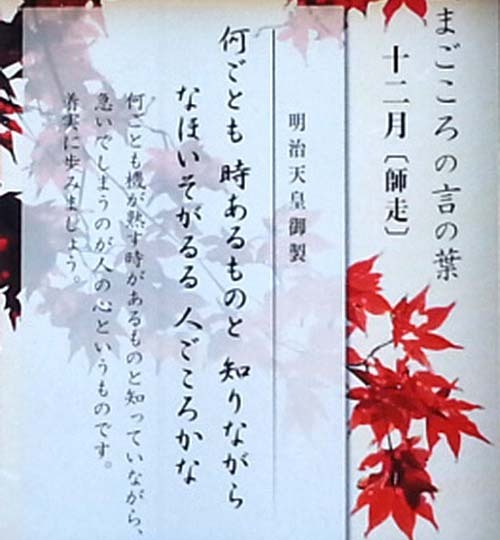 In the seminar, you learn and use Kotodama in the original Japanese form. 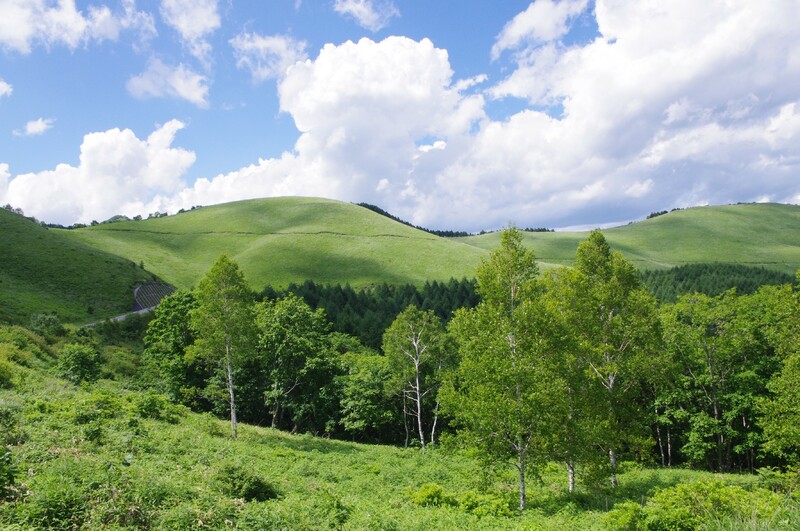 Seiheki treatment is to treat all psychological problems. In original Reiki, those problems are thought to originate from one's mind habit. This is somewhat similar to Cognitive therapy in modern era. Master Usui knew one's psychological problem comes from his/her mind habit. In Western Reiki, this technique became a "deprograming treatment" but the essence of Seiheki treatment and especially Kododama have been lost. 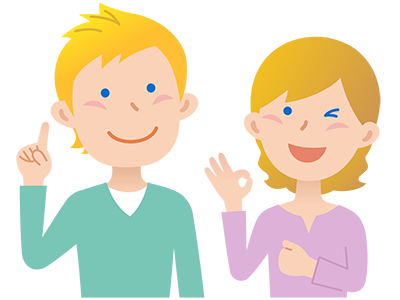 In the seminar, you will learn how to treat various psychological problems with the Seiheki treatment using Kotodama and Shirushi. Gokai plays the most important role in improving one's spirituality in Japanese Reiki. Although its translated version has been passed in Western Reiki, its original Kotodama (言霊, word spirit) has been lost and its true meanings have been altered in some parts. You learn the power of its Kotodama and the original meaning of Gokai in the seminar. In addition to Gokai, Meiji Emperor's poems (Gyosei) have been used to improve one's spirituality in traditional Japanese Reiki. In the seminar, you will learn a few of them. In Japanese Reiki, one's mind is focused on "now and today". We do not deal with past and future because you can not change the past and all the future depends on what we do now and today. 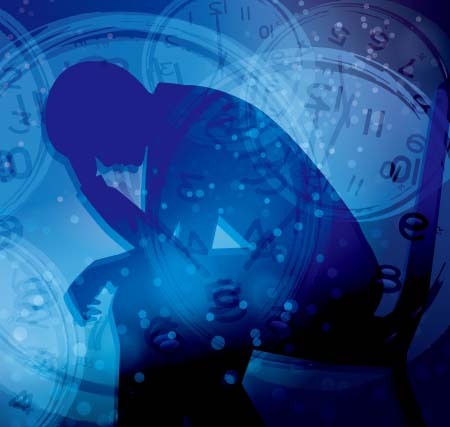 This concept greatly helps people to eliminate regret and anxiety. The more you use Japanese　Reiki, the less you will have regret and anxiety. In Japanese Reiki, each person is born as a great existence with wonderful abilities. You can achieve most of what you want to achieve without extensive techniques if you train yourself enough and improve spirituality. Therefore, all the techniques in Japanese Reiki are simple and just supplemental. What is important resides within yourself but not in techniques. 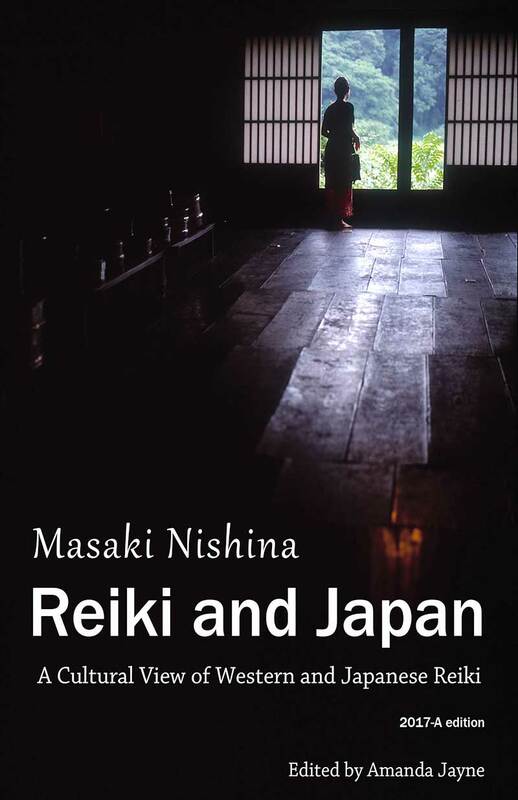 Japanese Reiki is related to the Japanese cultures in various ways. In the seminar, you learn some of such cultural backgrounds. 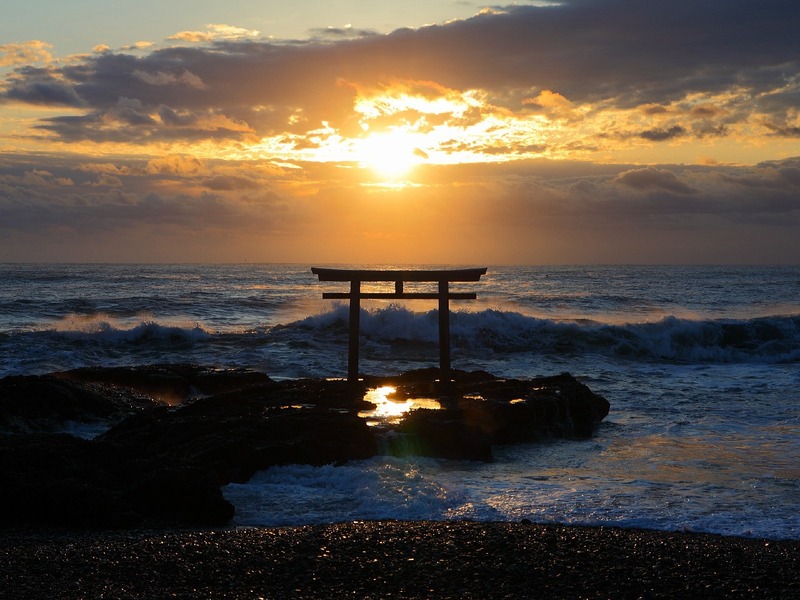 How to use Reiki, how Shirushi are created, how to use Shirushi, and the meanings of Kotodama, all these are deeply rooted from over 2000 years of the Japanese cultures.